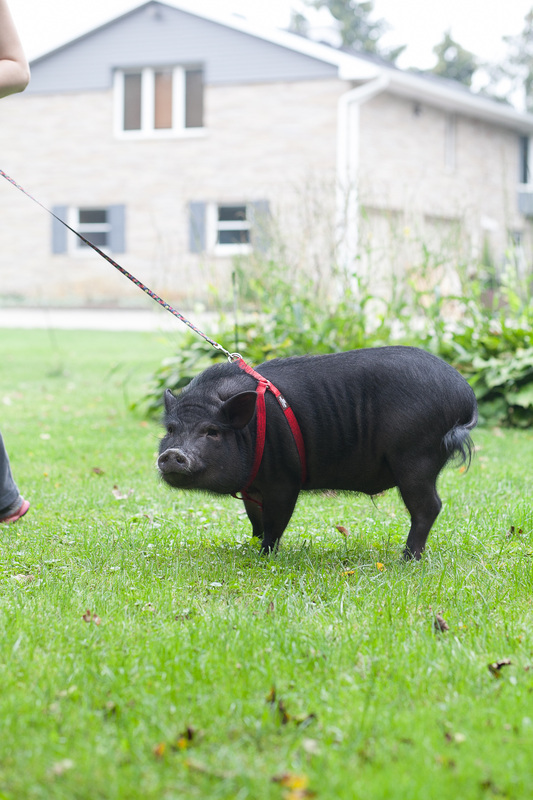 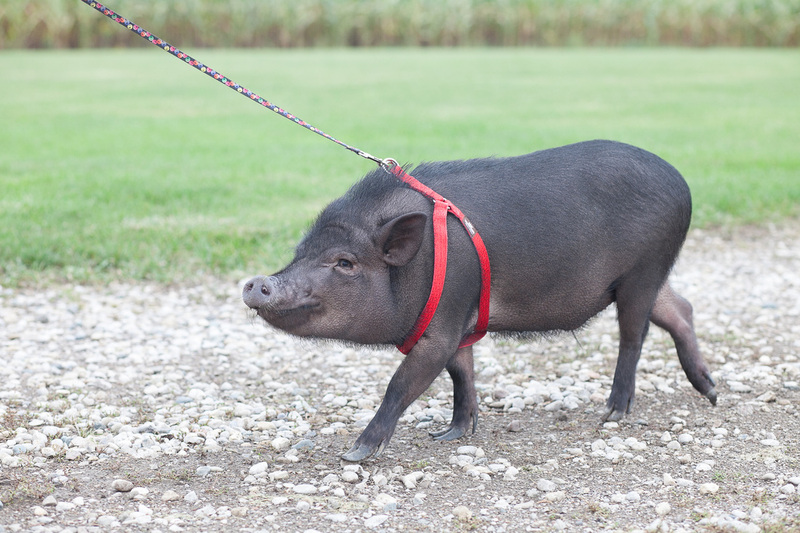 Buckwheat the pot bellied pig having some one on one time while boarding with Country Club for Pets. 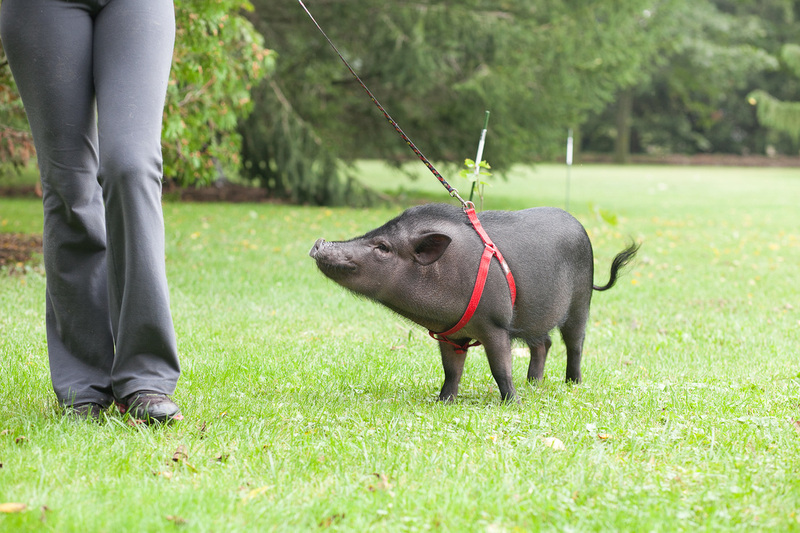 We have taken on all kinds of alternative pets including pot bellied pigs, fish, birds, rabbits... too many to name. 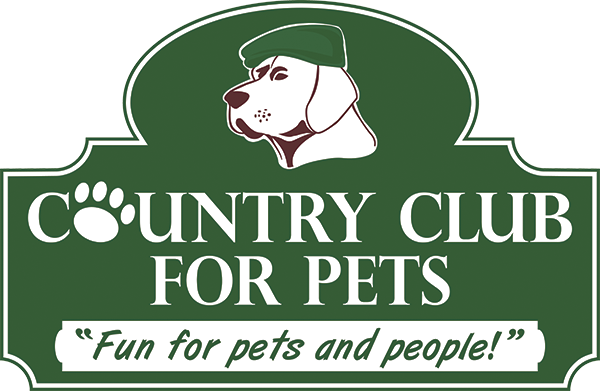 If you have an alternative or small animal that you are looking for care for, long or short term. 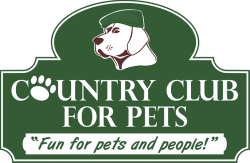 Please contact us with any questions and to inquire about the boarding rate.